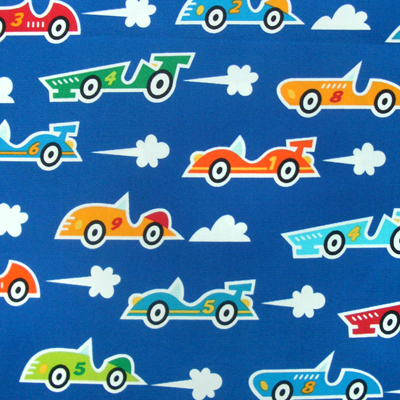 The Caleb Gray Studio is also preparing to roll out several new collections at Surtex. 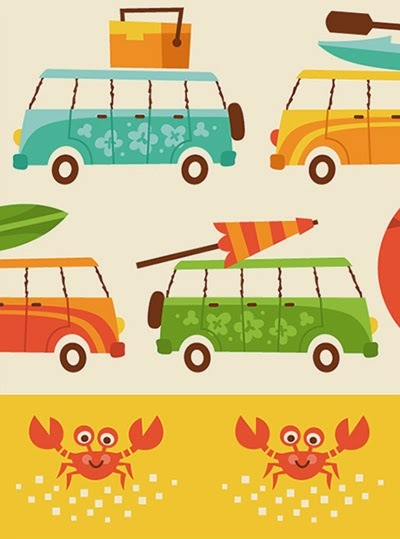 Among their offerings will be the sunny Beachy Keen collection, the Let Me Entertain You collection of playful TVs, stereos, and video gaming, and the tasty Season’s Eatings collection of holiday treats. 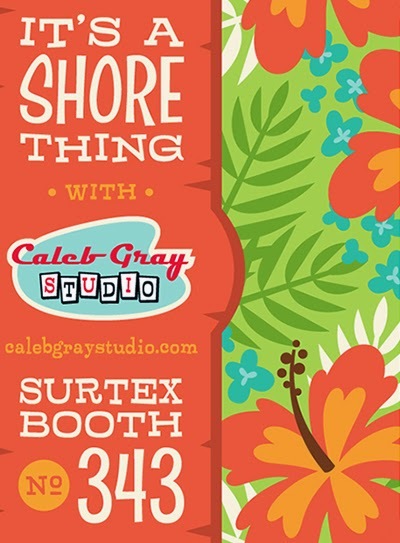 Just swing by Surtex booth 343 to see all these exciting debuts or contact caleb@calebgraystudio.com to schedule an appointment and find out more about licensing opportunities.